Sometimes it is the spontaneous, and very ordinary outings we have, that become the ones that hold the moments we most treasure. And this was certainly true of our little adventure on Saturday. We had various plans and things to do on Saturday, and yet at 1pm we found ourselves doing none of them, and instead heading up to Sewerby Park (over in Bridlington) for a nice walk and some family time. 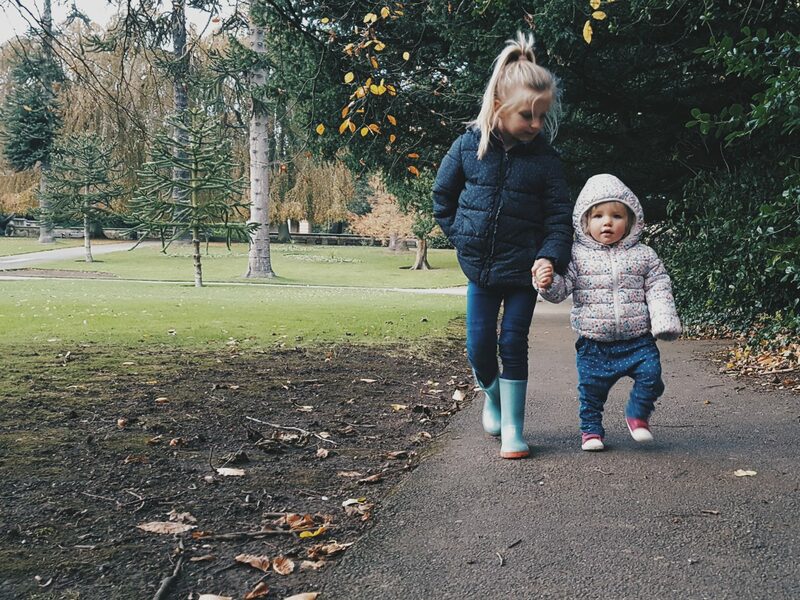 We decided with the weather being nice, that they could see the animals there, play on the park, and generally just enjoy a little wander together. Up on the cliff tops and overlooking the bay, it is a place we have visited numerous times and love….An ordinary part of my childhood and now an ordinary part of theirs. A place full of lovely memories and ordinary moments, nature and beauty, and something for us all. Of course when they realised where we were they burst with excitement to be there! Alice however is a bit of newbie to Sewerby Park, and whilst she probably came with us as little baby on previous visits, she certainly wouldn’t have remembered or gotten much out of it. I found that this time it meant we had an opportunity to see it all with new eyes and see it from her perspective. The kids enjoyed pointing things out and coaxing her to see things they thought she would love! 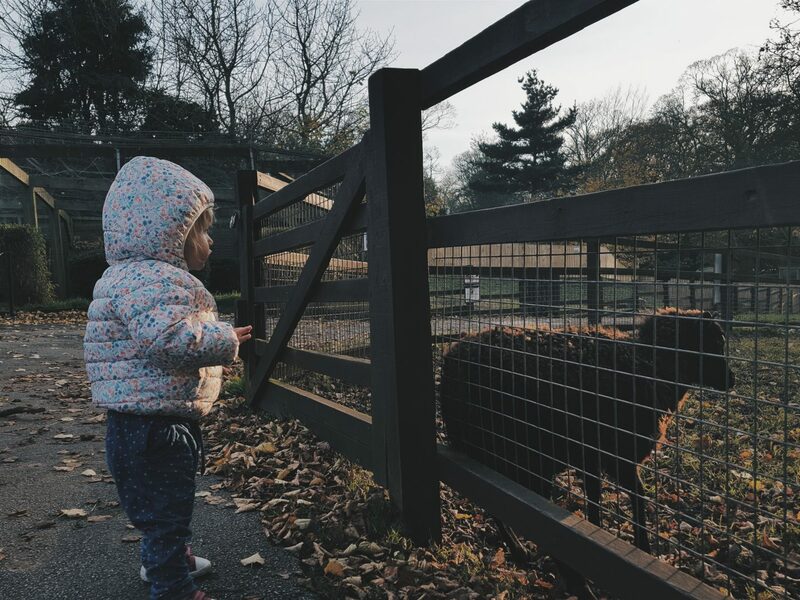 It started when I decided to let her out of the buggy to explore with her siblings, we were in no rush and I wanted to let her wander to see what she did – She wandered around, not after them, but on her own, and loved her new found freedom. It was so lovely to watch her, and then to watch them all together; Ethan and Megan trying so hard to coax her in to following them! It provided several moments I wanted to bottle up and treasure forever. 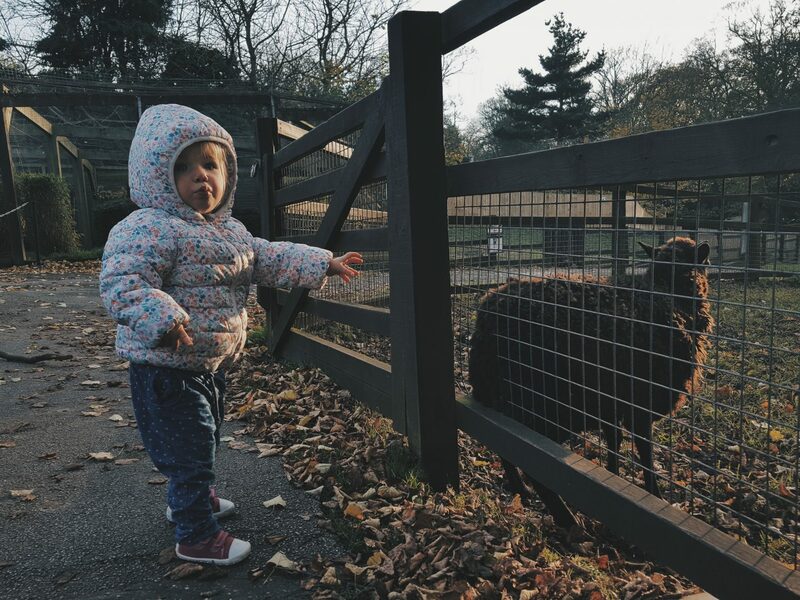 She wandered to the animals and shouted as if we’d never seen them before, and wandered with eyes wide, in awe at the sounds, the sky and the world around her. 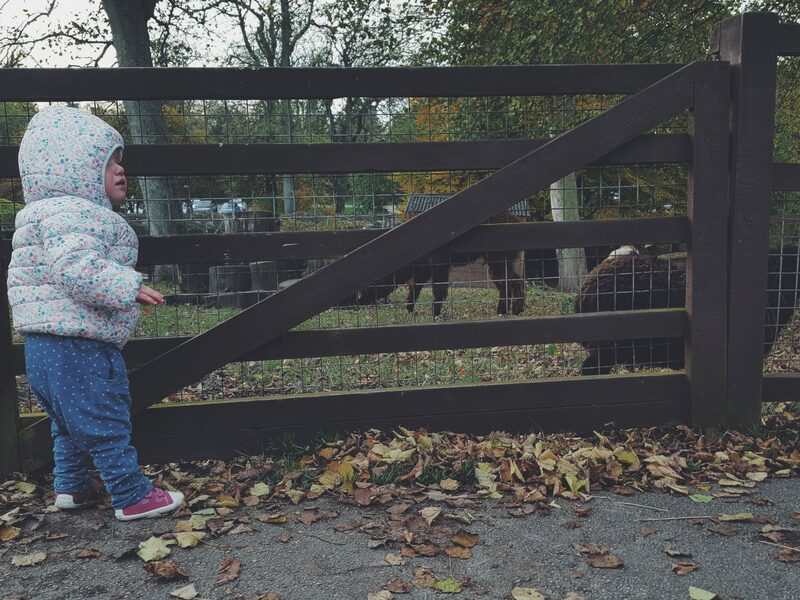 She wandered from pen to pen on a mission, with her little finger pointing as she went, and then so expressive as she peered in at the animals behind each fence…. “oooing” and “Ahhhhhing”! She wandered her own way and at her own pace and I had no choice but to follow and allows her her independence. There is always something lovely about going to familiar places filled with wonderful memories, and these are made more when you can see and appreciate them with fresh eyes. It’s crazy to think how quickly time is going and how fast Alice is growing and changing. 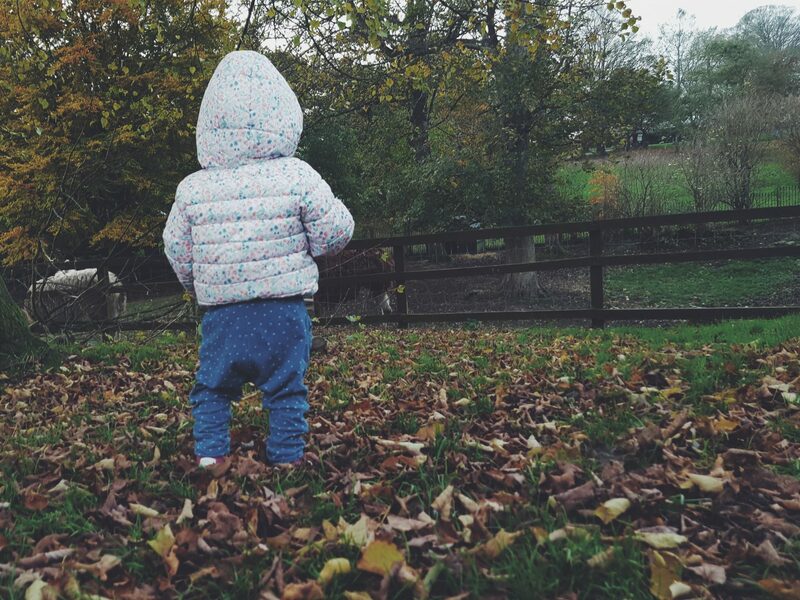 I feel we are now in this wandering stage… exploring all we can and taking in the sights and sounds of the world. 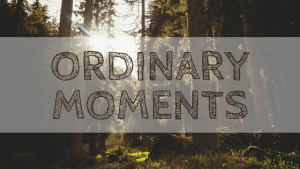 It takes a little longer, but I love these moments when we can slow down and remember how great the ordinary stages and moments are. 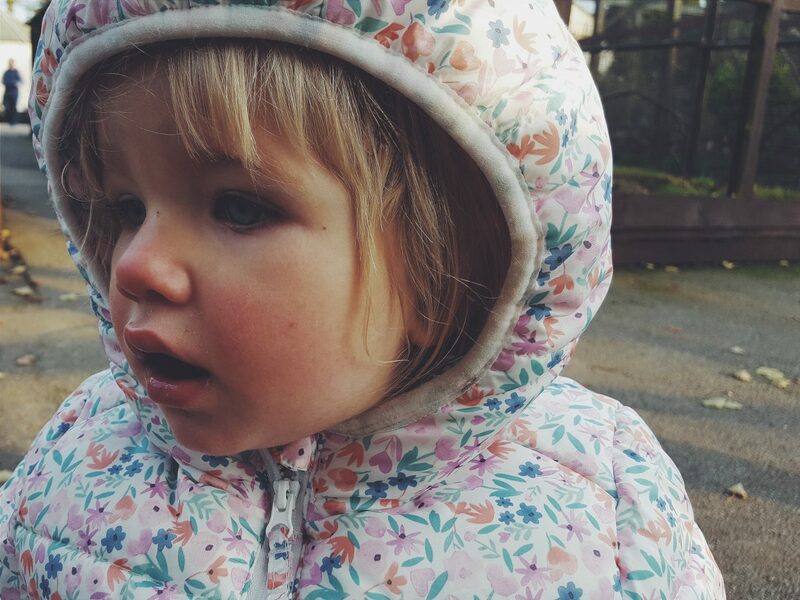 This little wanderer certainly brings so much to our lives and our family with each step she takes in a new direction, and with each new thing she points out to us.